Phillip Richards is a professor of literature and writer with a longstanding interest in political and social affairs. 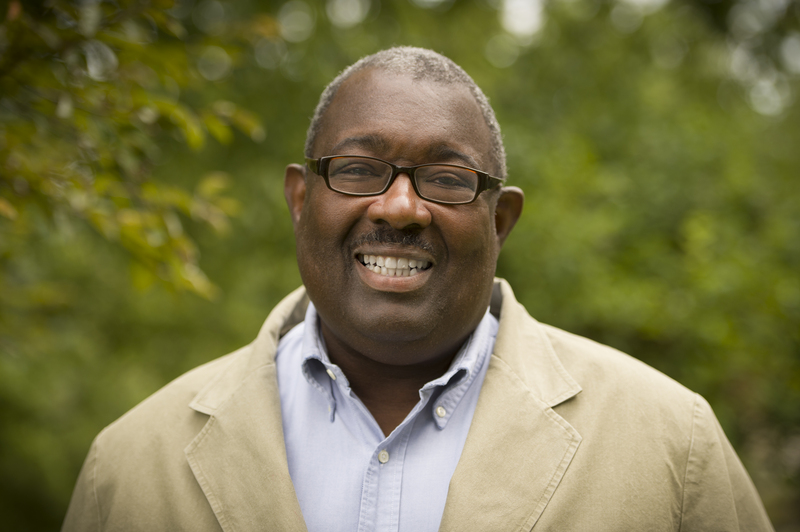 Besides a number of scholarly articles, he has published essays on race and education in The Chronicle of Higher Education, the Journal of Blacks in Higher Education, Harper’s Magazine, and Dissent among others. He has recently published An Integrated Boyhood: Coming of Age in White Cleveland, a memoir about growing up black in the segregated world of Cleveland during the fifties and sixties. He has held visiting professorships in Gabon (French Central Africa), France (the University of Grenoble), and Germany (the University of Freiburg). He has a long standing interest in both the Peace Movement and Conflict Resolution. Richards is presently the Arnold Sio Chair of Diversity and Community in the English Department at Colgate University.